Painted in a vintage white chalk paint & edged in your chosen colour. Choose from natural raffia or gingham ribbon bow. 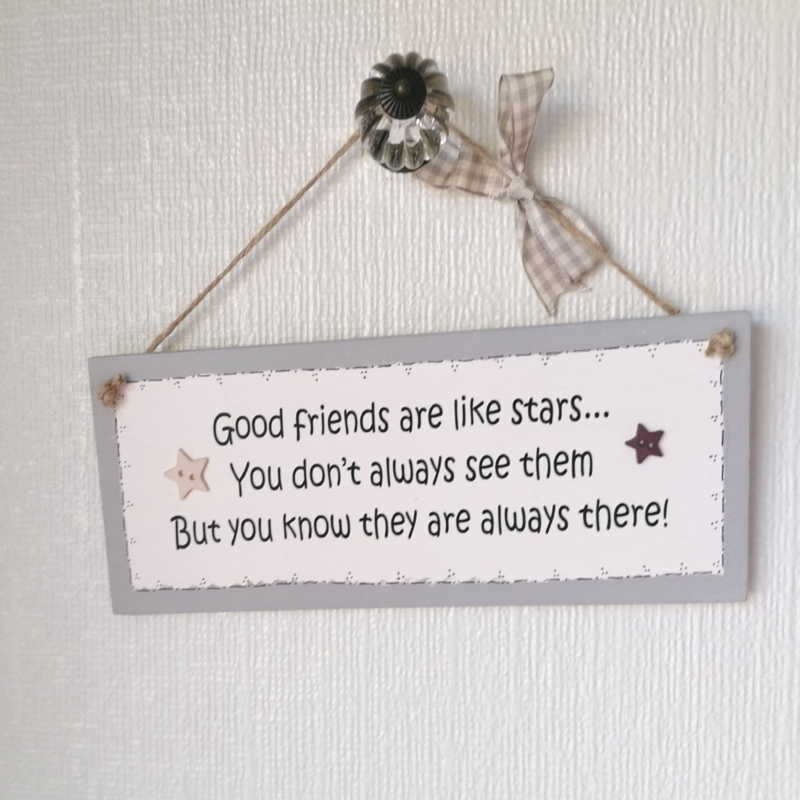 Great gift for my daughter to give to her best friend when she leaves school. Fantastic customer service & delivery- thank you!